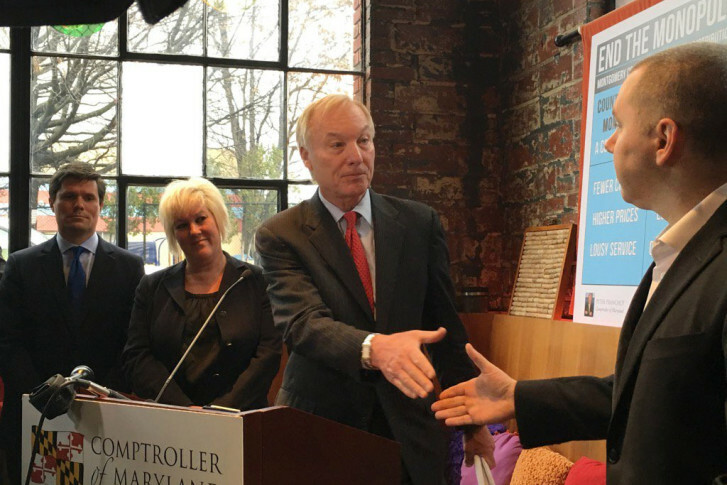 Can Republicans learn from Maryland Gov. 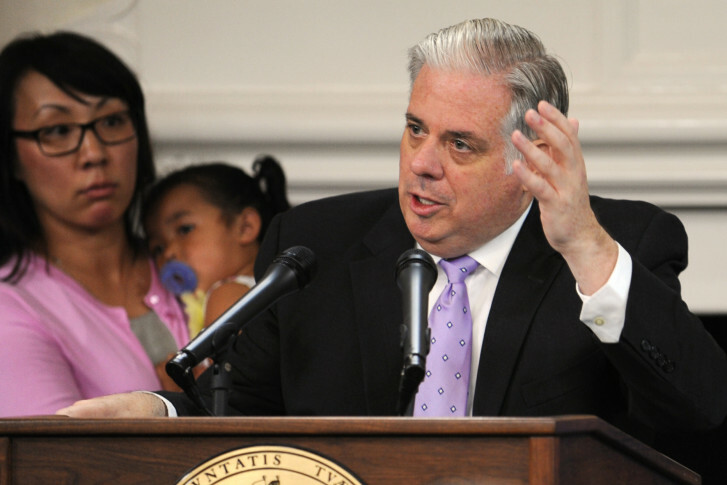 Larry Hogan’s approach on how to draw support from both parties? 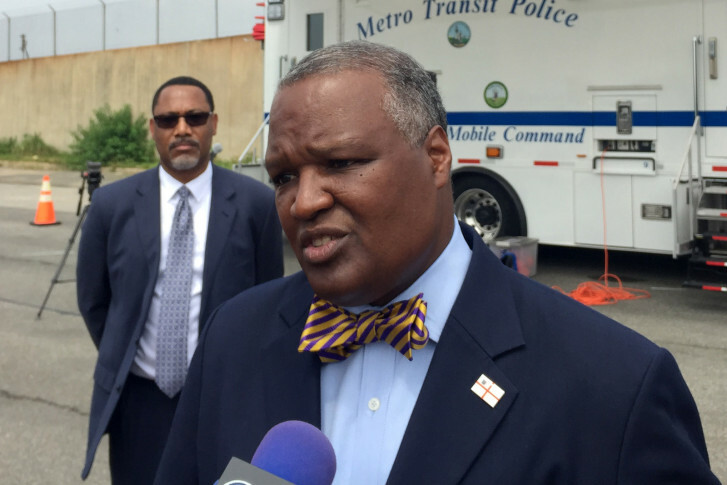 The state of Maryland is hanging Prince George’s County out to dry as the region prepares for a two-week Metro track shutdown, County Executive Rushern Baker said Thursday. Maryland Gov. 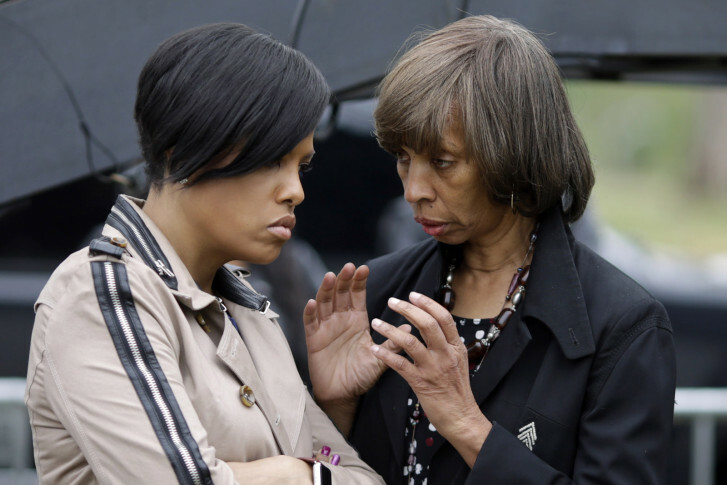 Larry Hogan didn’t have any kind words to share about Baltimore’s mayor when asked about the city’s response to the riots last spring. Here are the latest results from the Maryland presidential primary, held Tuesday, April 26, 2016, 2016. 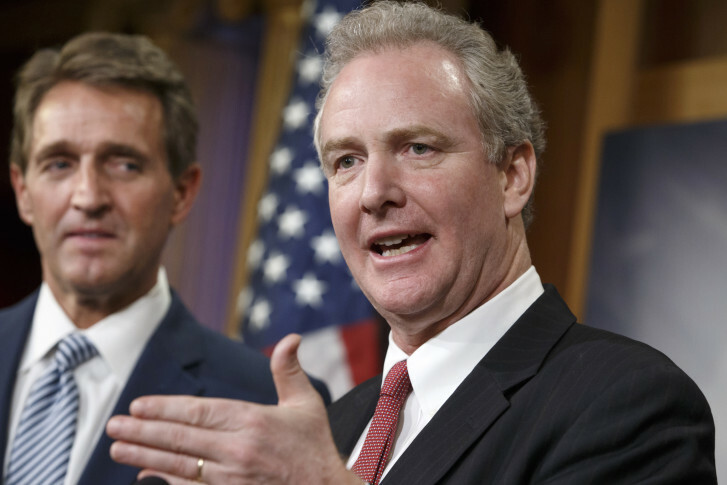 A new polls gives U.S. Rep. Chris Van Hollen a slight edge over Rep. Donna Edwards in the race to succeed Maryland’s Barbara Mikulski in the U.S. Senate. 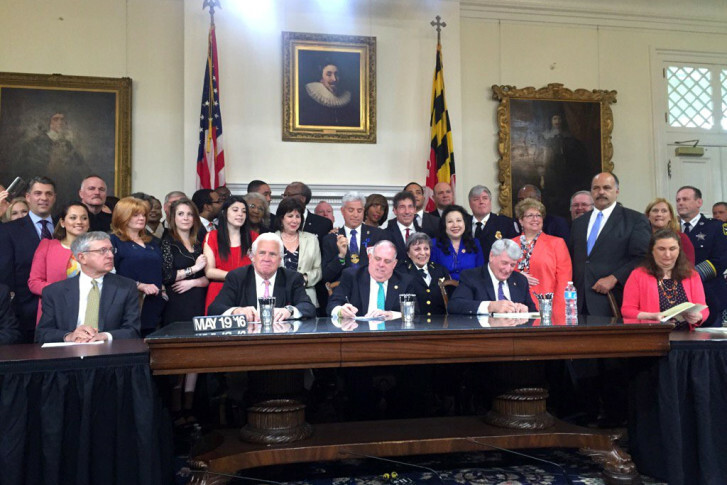 The Maryland House of Delegates voted Thursday to override both of Gov. 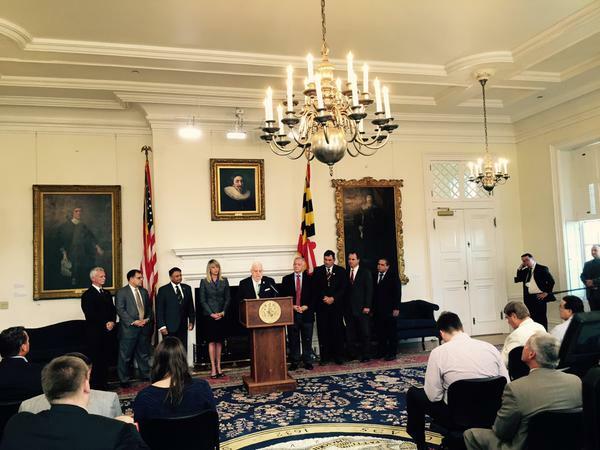 Larry Hogan’s vetoes this session. One piece of legislation involved the scoring of transportation projects in order to decide funding. 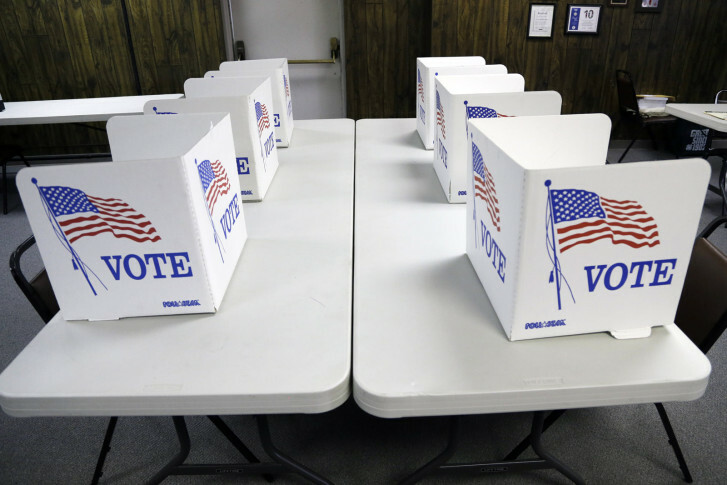 The other involved proposed changes to the composition of the Anne Arundel County School Board Nominating Commission. WTOP – Four Maryland lawmakers plan to introduce legislation in Annapolis that would restrict anyone on the federal government’s no-fly list from getting a gun permit. “It is time to seriously recognize that we are at war with radical Islam,” said Del. David Vogt, a Republican who represents Carroll and Frederick counties.